The Glasgow branch of The Climbing Academy (TCA) is just about to open its new bouldering and lead-climbing centre on Glasgow's north side. 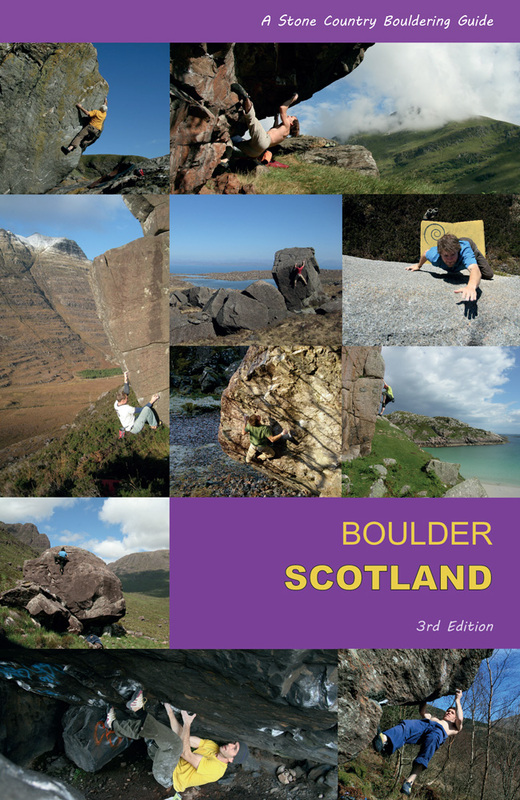 Its south-side twin ('The News Room') is already a popular bouldering centre, but the new site will bring fresh inspiration to climbers on the north side of the Clyde. Situated in Maryhill, not far from the West End, this new centre is named after an old BBC prop warehouse, so it's been named 'The Prop Store'. The centre feels roomy and spacious with a long profile. 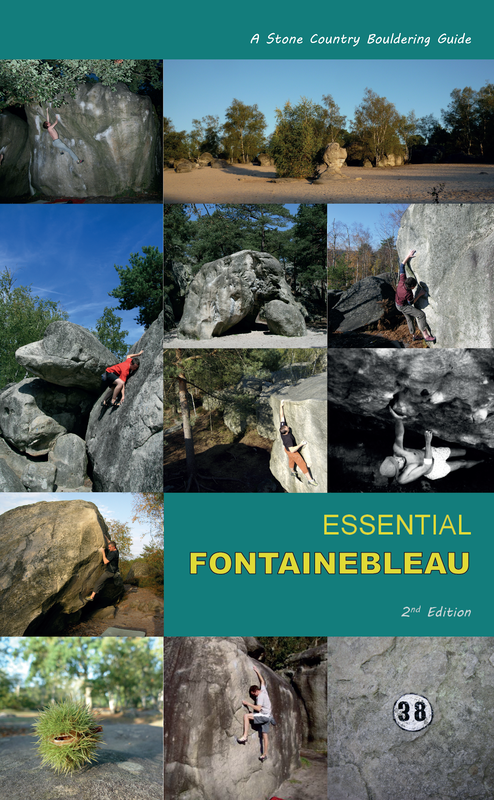 The holds and panels are super-grippy and there are some free-standing boulders to mantle out as well as an impressive offering of angles, roofs, slabs and subtly sweeping walls. There is also a section of lead wall with auto-belays for top-roping practice, and a training centre upstairs. They should be open this December, but here are some preview shots.